The fourth-quarter revenue push is always a worrisome thing for CEOs and owners of companies. You’ve only got a few more months to earn as much money as you can, which is why your salespeople have to be on their game. Of course, most people know that the fourth-quarter might not be the best time to hire recruits, so it’s a good idea to keep your team happy, motivated and focused during this busy period. Here are 4 sales strategies to help your sales teams push through the fourth-quarter revenue rush! 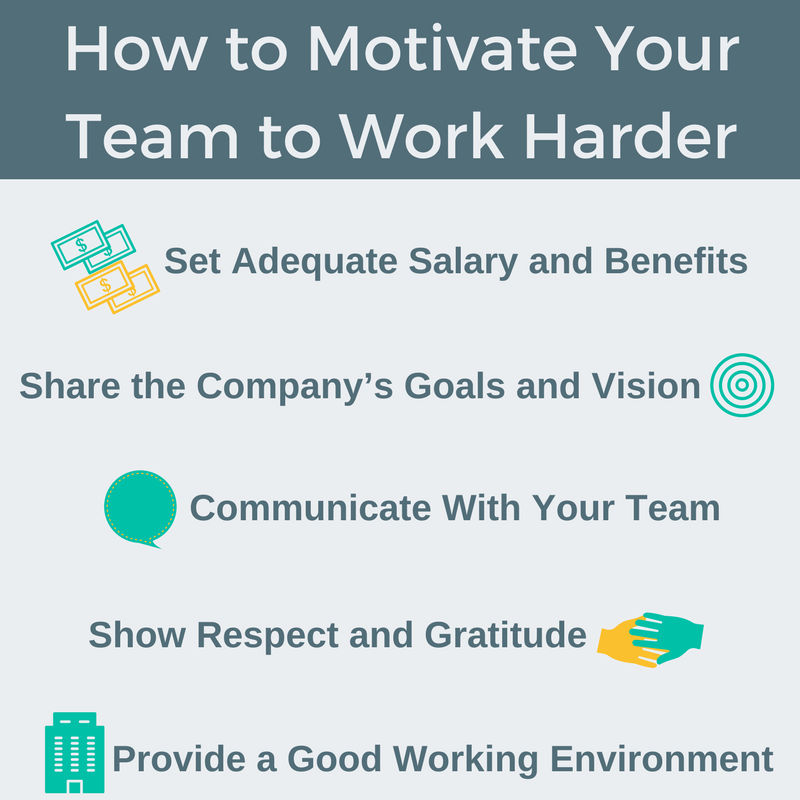 Your team has been working tirelessly for the whole year, and they may want to take a bit of time to slack, especially in the fourth quarter. 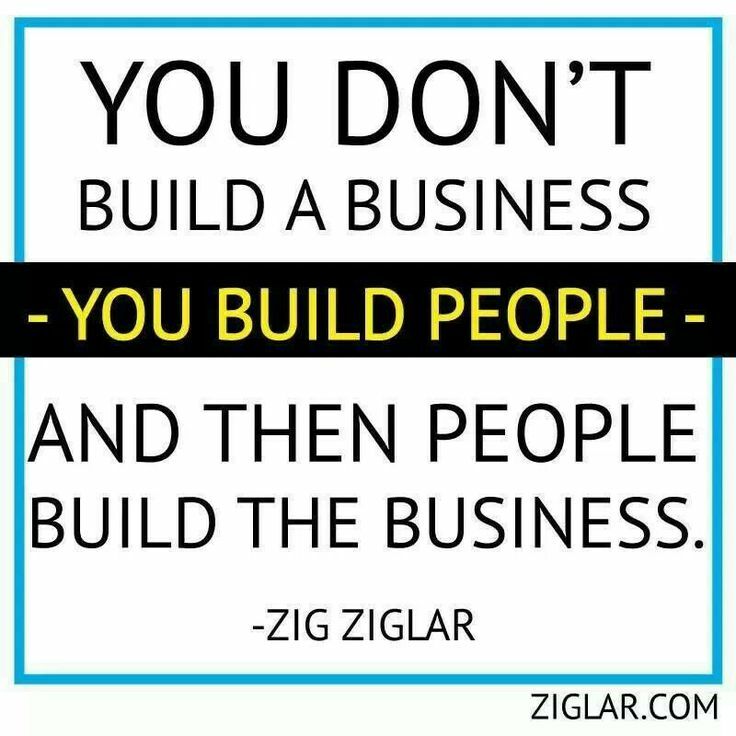 While it’s a natural inclination, it’s your job or that of your manager to ensure that your sales reps stay motivated. Ensure that your sales leaders are effectively communicating with your sales teams. Inquire into any personal or professionals’ issues that might affect their sales performance and provide support if needed. You can choose many motivational tools to help, such as monetary bonuses, special trips, extra days for vacation, and more. These little pushes can ensure that your salespeople stay focused on the big picture and get you through the rush so that you earn more and make your end-of-year goals. You should also be talking to your teams and representatives to determine the best ways to ensure that they close existing deals. Do they need more targeted outbound calls? Do they need to create goals to get them through the next 30 to 90 days? Learning what skills are necessary and what details need to be focused on can ensure that they improve during that time. Regardless of the goal, your strategy includes two parts. 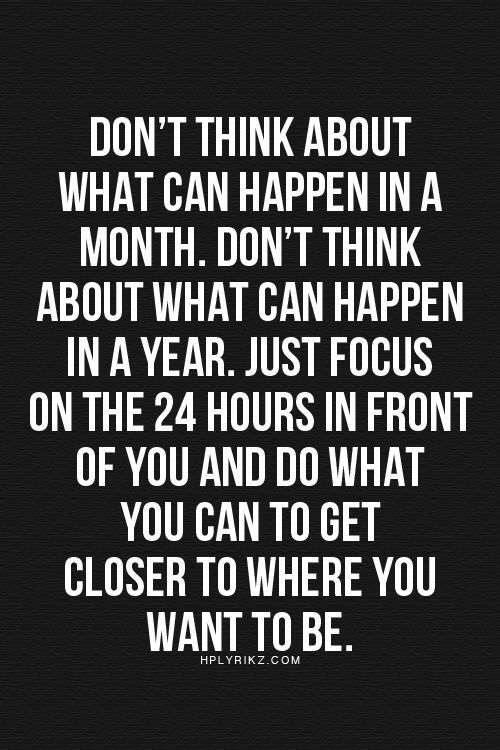 You need to determine how you can affect the goal positively this minute and what steps you can take to accomplish the next step in the next week or so. If you continuously do this every week until the end of the year, you’re likely to see improvements, which can then be implemented for next year, as well. The fourth-quarter is one of the biggest sales quarters of the year. Sales teams must formulate strategies to ensure all sales operations are running smoothly and without hiccups. The fourth-quarter revenue push involves finding ways to beat burnout and motivating sales teams while scoring results.